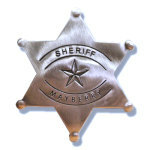 Send your friends a postcard while you're visiting the corner room at the "Y" in Raleigh or wherever you might be traveling. 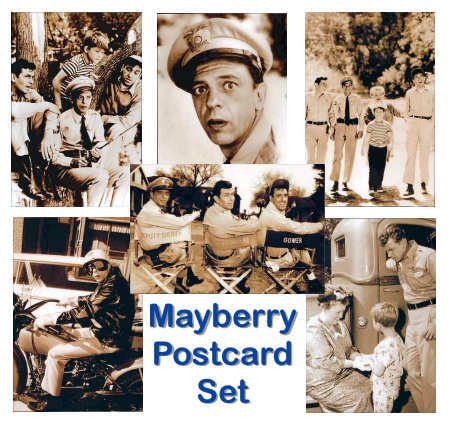 These vintage Mayberry postcards capture the spirit that made Mayberry our hometown! 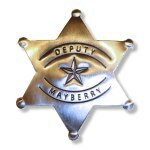 NOTE: If you need to send a more private note, check out the Mayberry Postmarks set that include envelopes and notecards.